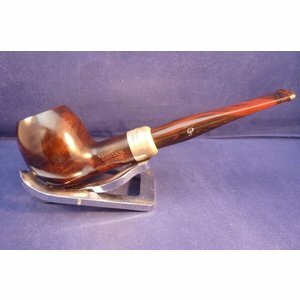 Smooth briar pipe with an aluminium ring made by Gubbels in the Netherlands. Acrylic mouthpiece, 9 mm. filters. 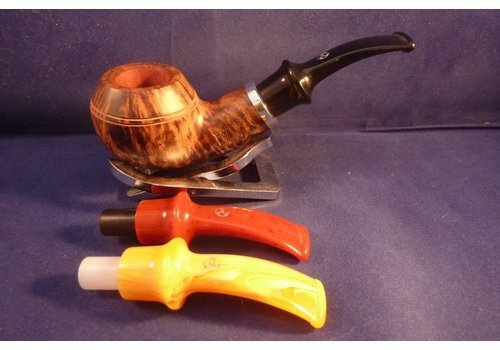 Smooth briar pipe made by Vauen in Germany. Oiled and polished with Canaubawachs, plug mouthpiece, sterling silver army-ring. 9 mm. filter. Beautiful smooth brown matte briar pipe made in France by Chacom. Black ebonite mouthpiece. 9 mm. Filter or without filter with the free adaptor. 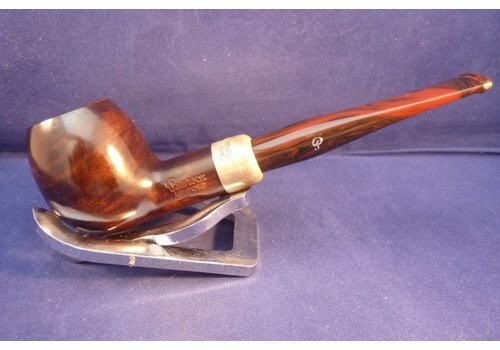 Beautiful Irish brown briar pipe with a sterling silver army mount. Cumberland mouthpiece without filter. 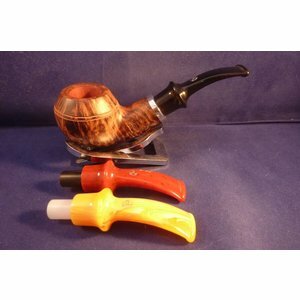 Smooth yellow/brown briar pipe with silver coloured ring made by Stanwell. Acrylic mouthpiece, 9 mm. filter. Smooth briar pipe with a classical shape, made for Charles Rattray's (tobacco), acrylic mouthpiece. 9 mm. filter. 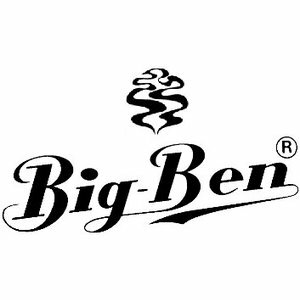 A small, compact shape with a large tobacco chamber.